Last year, Todd and I were on our honeymoon on a cruise ship to the Bahamas over Thanksgiving. Thanksgiving dinner on board the ship was a huge disappointment. This year, Todd and I were determined to have a great Thanksgiving dinner in our house. I had a lot of fun preparing the meal and most of it was done ahead of time, due to the fact that we have a very small kitchen. I made almost all the sides ahead of time and used slow cookers to heat them up and keep them warm. I had never done a whole turkey before- I had roasted turkey breasts and whole chickens, so I figured it couldn't be all that much different. And it wasn't. 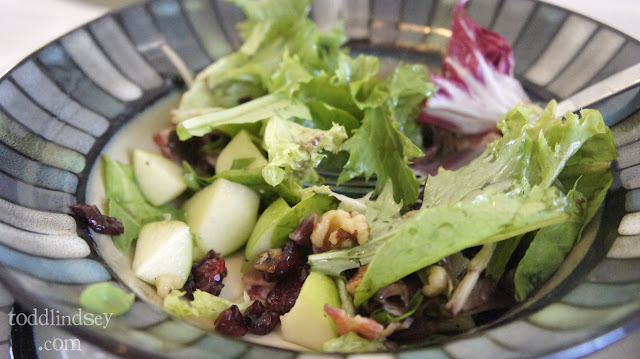 We started off with my favorite Dinner Party Salad (adapted from here). It's loaded with all sorts of yummy things like dried cranberries, toasted walnuts, chopped apples and crumbled bacon. The vinaigrette was a homemade orange dressing. Just plain yum. 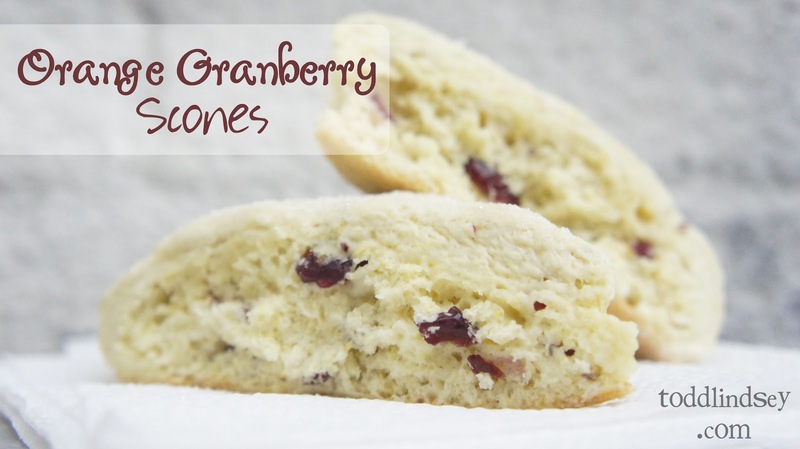 For breads, I made Orange Cranberry Scones and Buttermilk Cheddar Biscuits ahead of time. I wrapped them in foil and stuck them in the oven for a few minutes to warm up before serving. 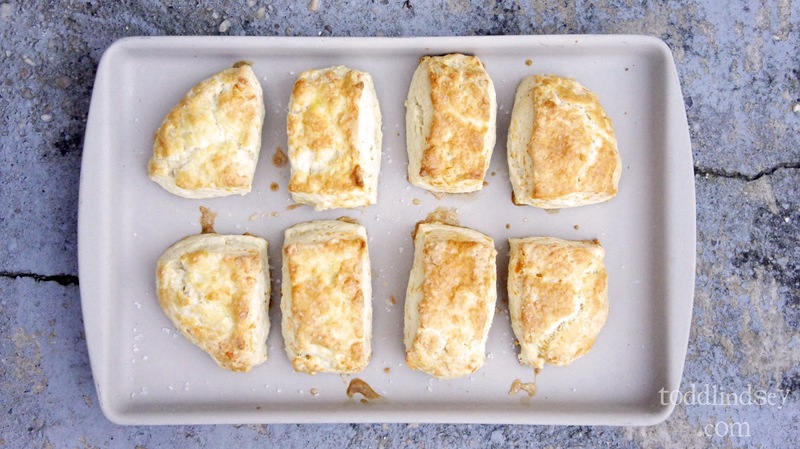 The biscuits were a huge hit and Todd said that they were one of his ultimate faves from the day. The main course was of course, roast turkey. I purchased a 12 lb bird for only $8! I used an oven bag and stuffed the bird with bay leaves and onion for flavor. 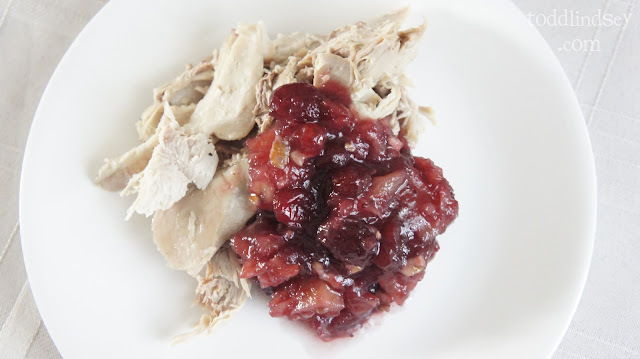 To add extra Thanksgiving flavor and color to the turkey, I whipped up a quick Cranberry-Pineapple Chutney (from Quick Cooking). You literally just mix everything together in a bowl and microwave. I also made the traditional Green Bean Casserole, except I added sauteed onions to the green bean base and used frozen instead of canned green beans. I also added toasted chopped pine nuts to the crunchy onion topping. Delicious! I made our family's Sweet Potato Casserole as well. 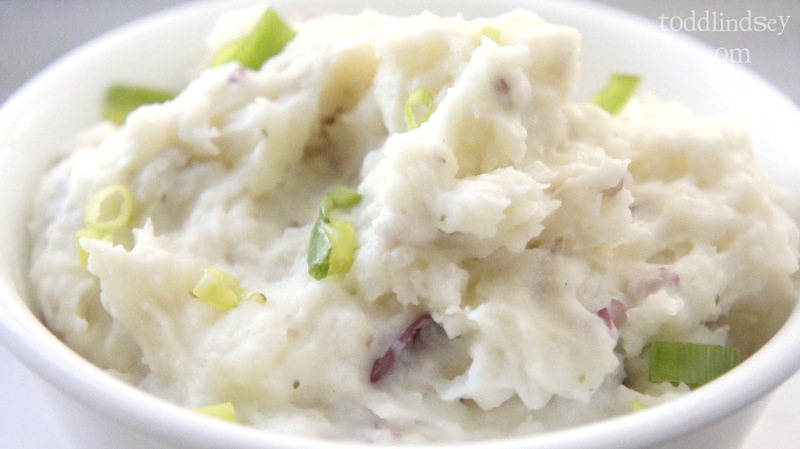 If you love sweet instead of savory sides, you will love this dish! 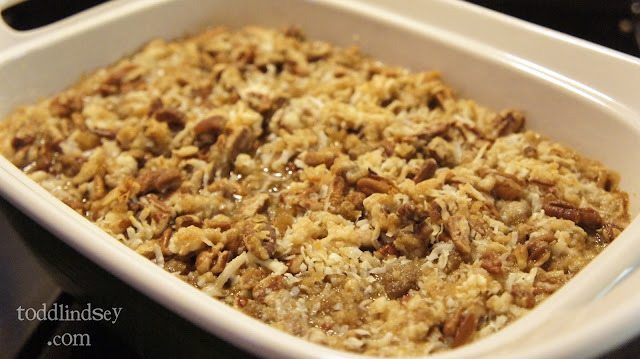 Creamy mashed sweet potatoes with a crunchy coconut and pecan topping. It's practically a dessert! 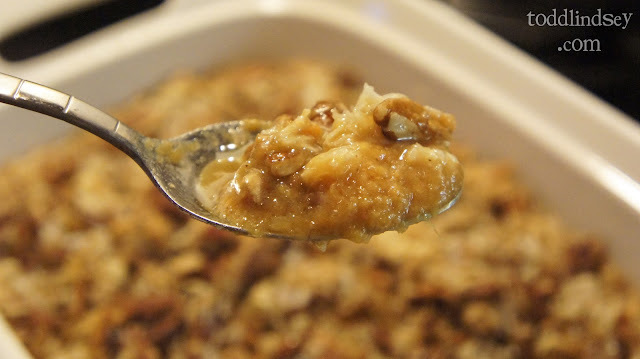 And you can't have turkey without stuffing! 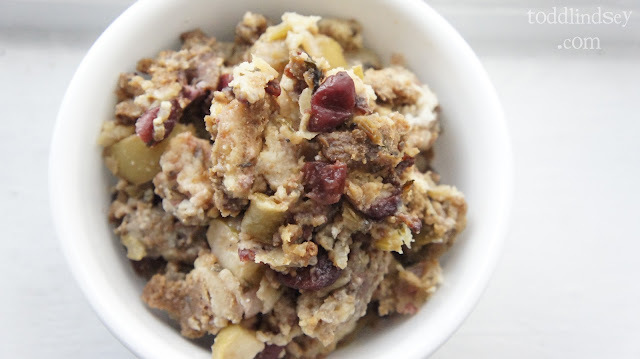 I made Sausage & Apple Stuffing with low carb bread. Even Todd, who isn't a big stuffing person, liked it. For dessert, my Grandma brought an apple pie. 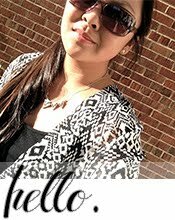 I had made Pumpkin Pie Bars and Caramel Apple Cookies. 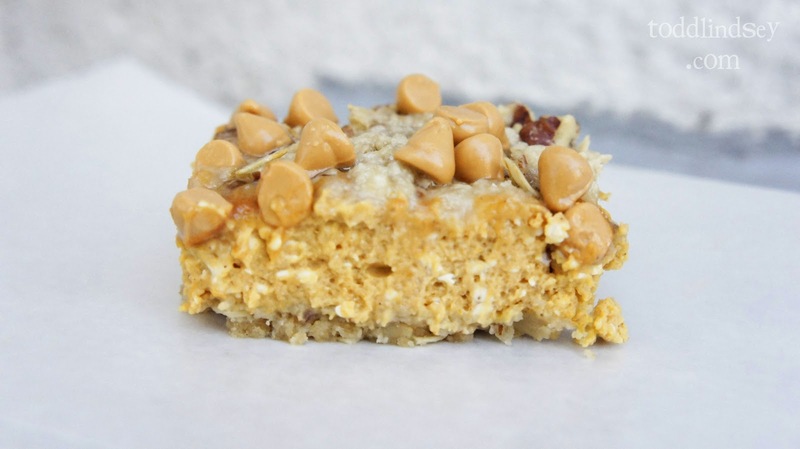 The Pumpkin Pie Bars feature an oatmeal crust, creamy pumpkin cream cheese filling and butterscotch topping. After Thanksgiving lunch/dinner, we spent the afternoon watching The Best Christmas Pageant Ever and playing Big Boggle. In a large bowl, toss together the greens, walnuts, bacon and cranberries. Combine the 1 tbs orange juice with the apples and then add to the greens mixture. In a medium measuring cup or bowl, whisk together the vinegar, orange zest, orange juice, mustard, maple syrup and S&P. Toss the salad with just enough dressing to moisten the greens right before serving. Pulse the flour, baking powder and salt in a food processor until combined. Add the diced butter and pulse until they are the size of peas. Beat the buttermilk and egg with fork in a small bowl and add to the flour mixture. Pulse until just combined. Add the cheese and pulse until just combined. Dump the dough out onto a clean, floured surface and knead 6-8 times. Pat out into a 10x5 inch rectangle. Cut into 8 equal rectangular slices. Transfer to a baking sheet lined with parchment. I used my stoneware pan. Brush the tops with the egg wash and sprinkle with sea salt. Bake for 20-25 minutes or until the tops are golden brown. Serve warm, best straight out of the oven. Combine all ingredients in a microwave safe bowl. Heat in the microwave until warmed through. Preheat the oven to 350* and spray a 9x12 casserole (or smaller) with nonstick spray. Combine all filling ingredients and spread in an even layer in the bottom of the casserole. Mix all topping ingredients and sprinkle over the filling. Bake until the topping is golden brown and the sweet potato is heated through, approximately 30 minutes. Preheat the oven to 300*. Place the bread cubes in a single layer and toast in the oven for 7 minutes and then transfer to a large bowl. Raise the temperature to 350*. In a large saute pan, melt the butter and add the onion, celery, apples, parsley and S&P. Saute until the veggies are softened, about 10 minutes over medium heat. Add the veggies to the bread cubes. In the same saute pan, cook the sausage until no longer pink. Add to the bread cubes. 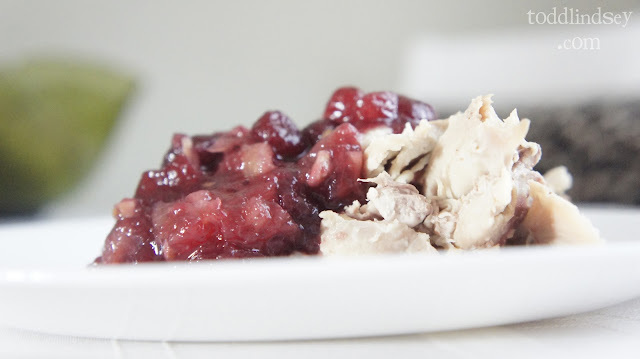 Add the chicken stock and cranberries to the bread cubes and toss to combine everything. Pour into a 9x12 greased casserole and bake for 30 minutes.